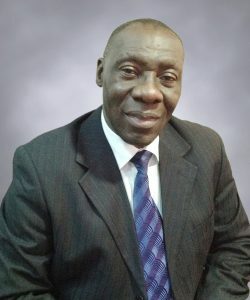 Mr Andy Isichei is the Executive Vice Chairman/CEO of Cybernetics International Services Ltd.
Mr Isichei was formally the MD/CEO of National Clearing & Forwarding Agency (NACFA) from 1999 -2006. 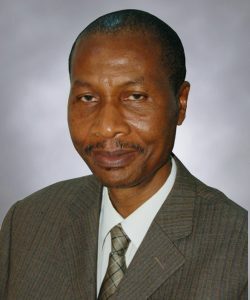 NACFA was a parastatal under the Federal Ministry of Transport…. 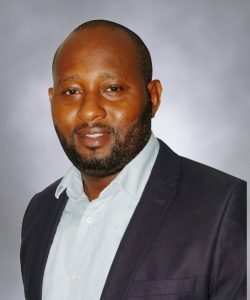 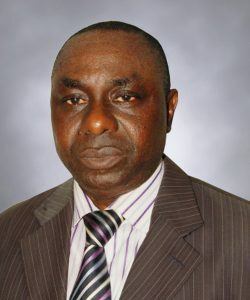 Mr. Amangala, Tonari Yediegha is the Chief Operating Officer of the company. 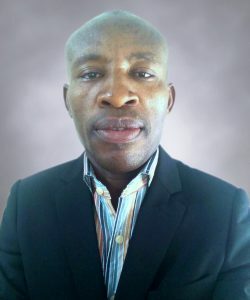 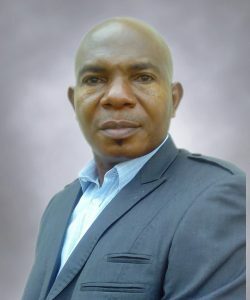 Mr. Ifeanyi Onwordi is the Depot Manager of Cybernetics Oil and Gas Ltd. 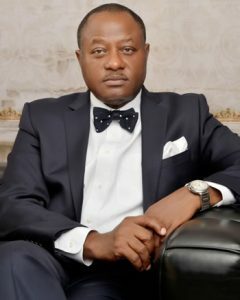 He attended the renowned St. Finbarr’s College Akoka Lagos and holds a B.SC(Hons) degree in Chemistry (Upper Second Class Honours) from the prestigious University of Lagos, Akoka Lagos. 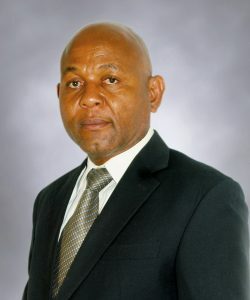 He also holds an MBA from the University of Calabar.